Wednesday: Great Yarmouth, Gorleston, Caister, Rollesby and surrounding areas. Friday: Lowestoft, Beccles, Bungay, Halesworth, Southwold and surrounding areas. Free of charge delivery to the above areas - Salons: no minimum order. Next day courier service also available for other areas FREE over £99.00 (net) or at cost if your order is under this amount, ask a member of the team for more details. To access this site please log in to your account. Please complete and return your Capelli Trade Card Application Form to us to receive your Trade Card, which then enables you to register on our website. We will verify your details and email you your Capelli login details. We are currently working on the launch of 'Capelli Salon Supplies Online' where you will be able to shop with us 24/7, place orders online and still recieve the outstanding customer service you all know and love. 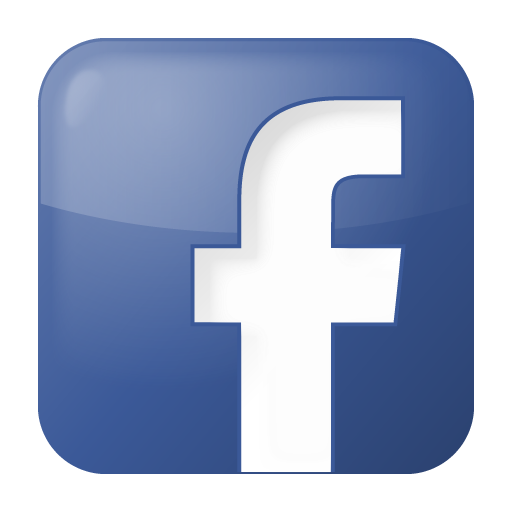 Keep up to date will all of our changes by liking us on Facebook.